We rather save the best for last. Because this was probably the biggest surprise of the passed year. 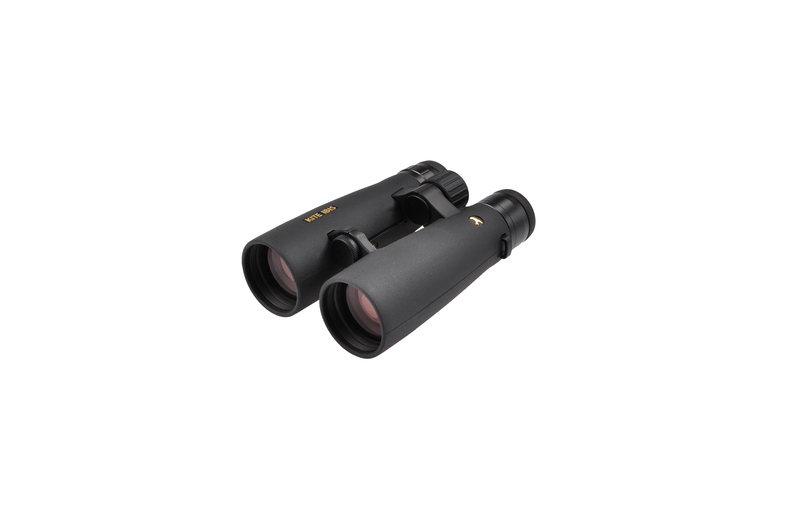 8.5x50, with a twilight index of 20.6 and an advised retail price of € 1095.
good as the one we find with Swarovski, although the anti-reflective coatings are of highest level. KITE OPTICS instruments are being distributed in France by SportOptic.